Back in August, I published a blog post in which I discussed a new paper by Peter Klein on the microeconomics of central banking. (This paper appeared as a chapter in a new book edited by David Howden and Joseph Salerno, The Fed at One Hundred: A Critical View on the Federal Reserve System (New York: Springer, 2014). The title is “Information, Incentives, and Organization: The Microeconomics of Central Banking.” You can read a version of the paper here). In the paper, Klein rightly says that we need to take a hard look at the incentives of the individuals who run monetary policy, as many conflicts of interest may exist here. Klein makes a very strong a priori case for the thesis that the Fed’s actions are influenced by the private interests of the individuals who control it. However, I think that he has run up against a brick wall related to the availability of primary sources. The Fed and other central banks are reluctant to release information about the employment contracts, compensation packages, and so forth of their current and past employees. All they publish are the headline salaries. 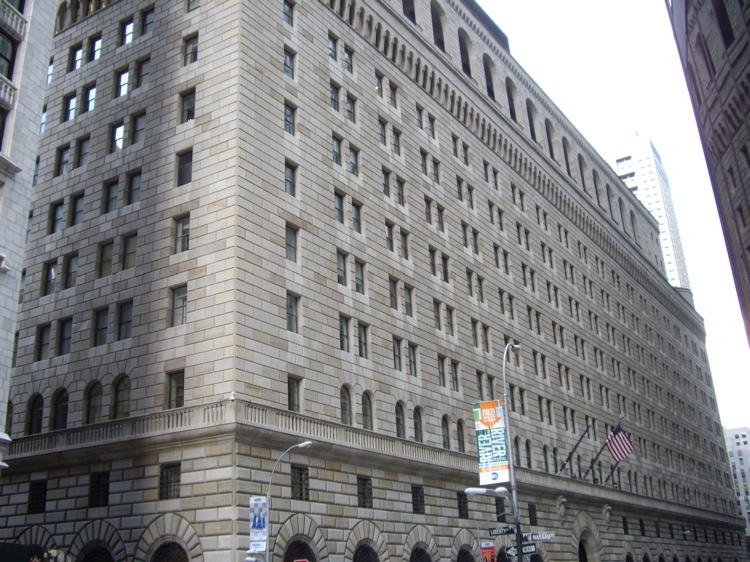 If we want to examine how the incentive structure for central bankers has evolved over the last 100 years, we would need access to the appropriate archival materials, which would involve looking at both the personal papers of the central bankers, the papers of their family firms, as well as the archives of the central banks. For a start, we would need to compare the terms of the employment contracts given to successive central bankers. Speaking as a business historian, I think it may be difficult to get access to all of these materials. I found that Klein’s paper provided lots of soft evidence of conflicts of interest but not so much hard evidence of the sort we historians (along with investigate journalists) crave. In the last few days, however, an astonishing new source of data about the incentives and socialization of key officials at the Fed has become available. 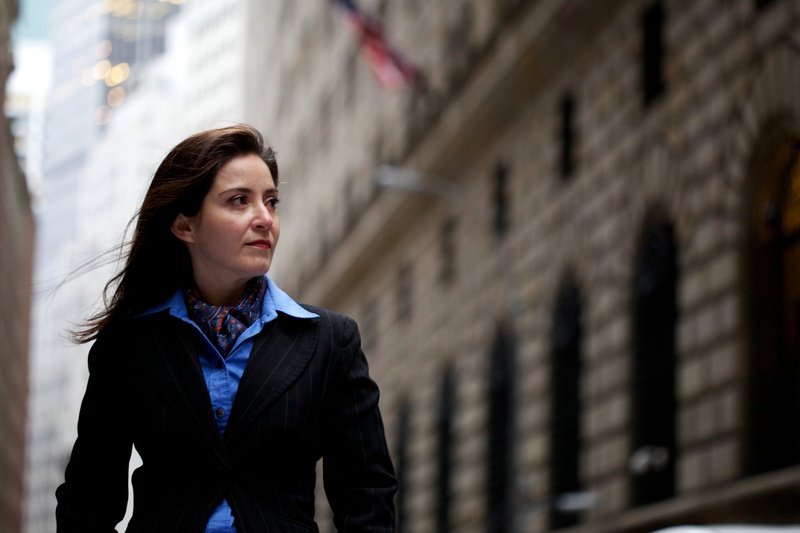 That’s because Carmen Segarra, a former employee of the New York Federal Reserve, has released 41 hours of secret recordings of her conversations with her colleagues that appear to demonstrate that Regulatory Capture was indeed at work. See here and here. The associated episode of This American Life is well worth listening to, especially if you are the type of person who is skeptical of the ability of regulation by the state to protect the public interest.